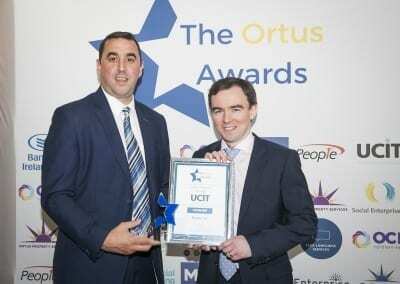 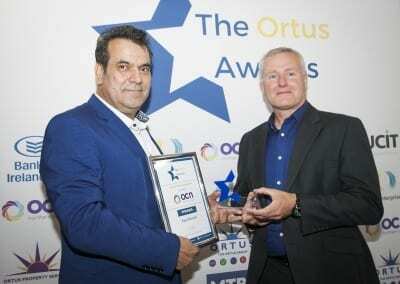 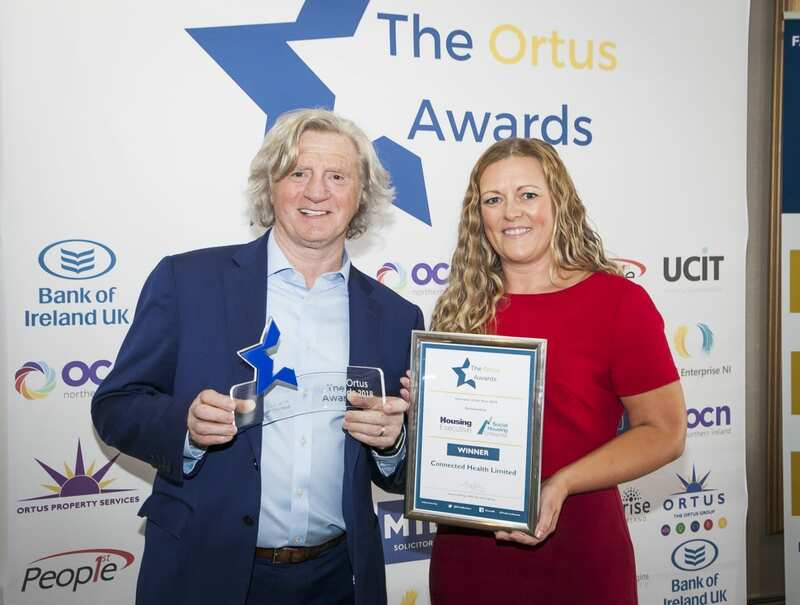 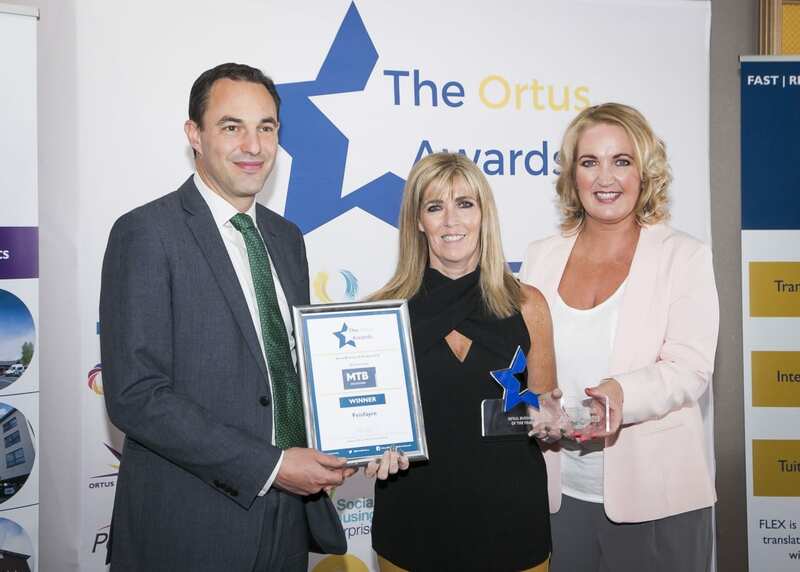 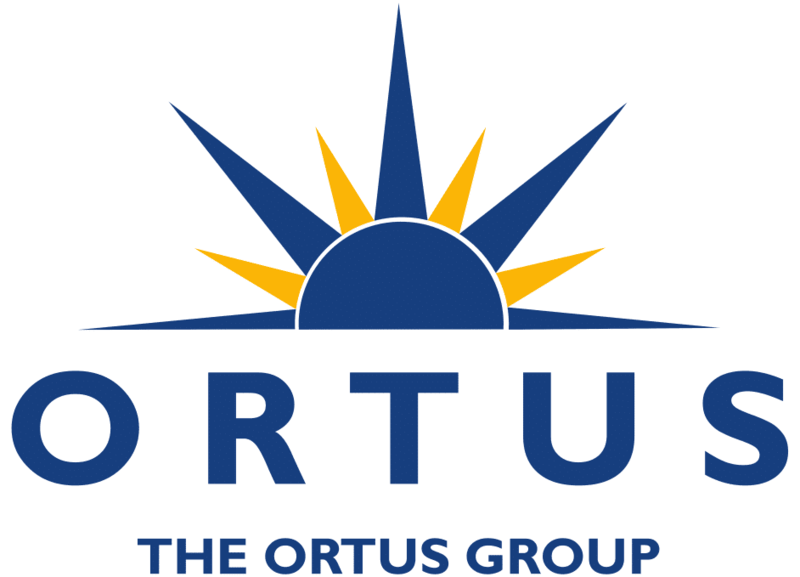 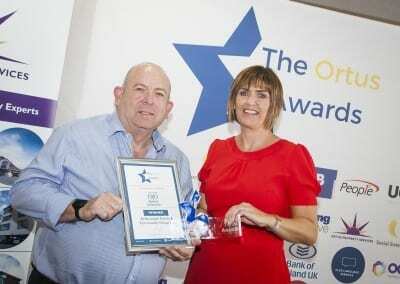 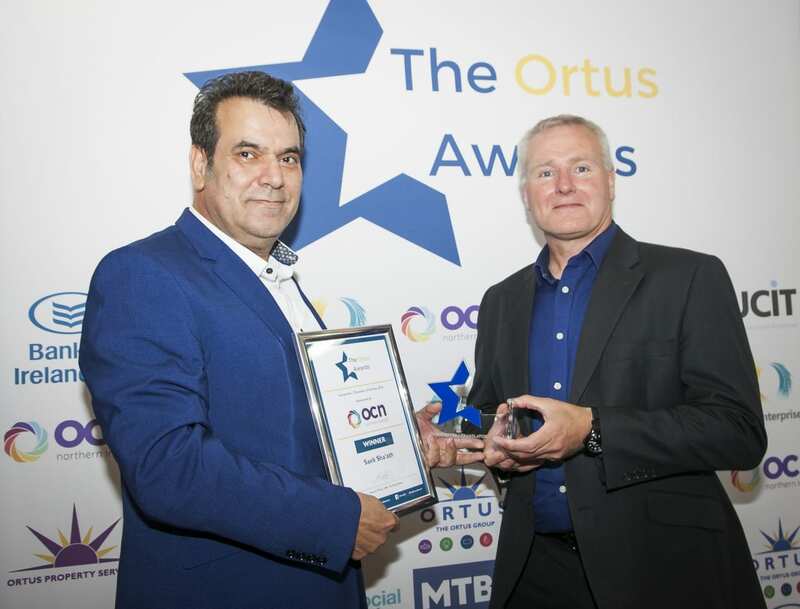 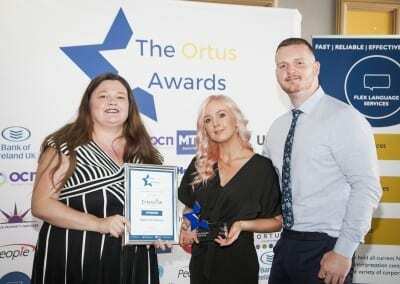 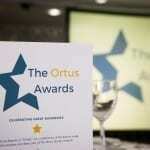 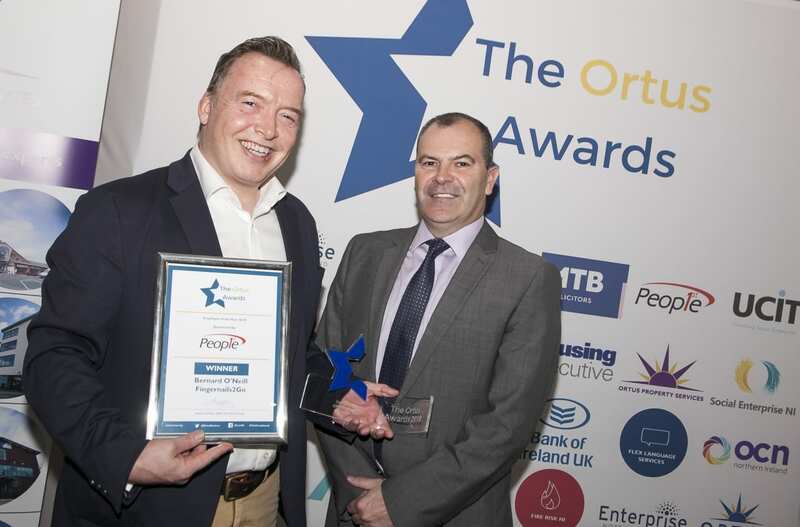 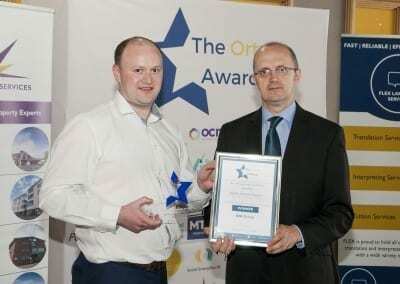 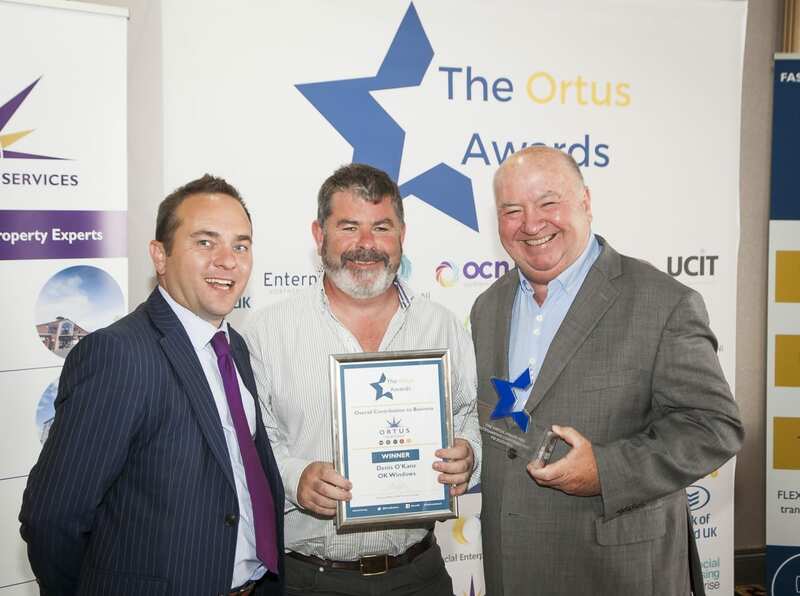 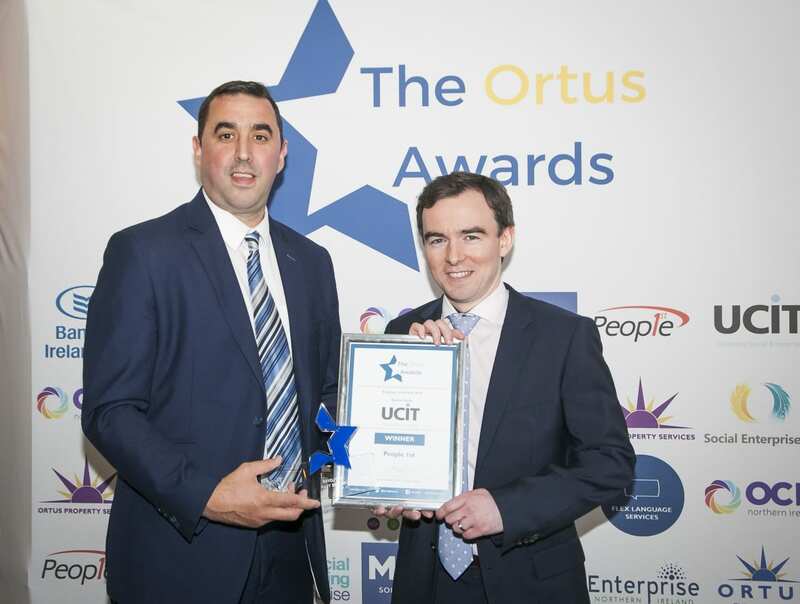 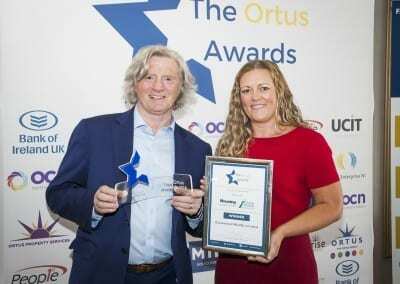 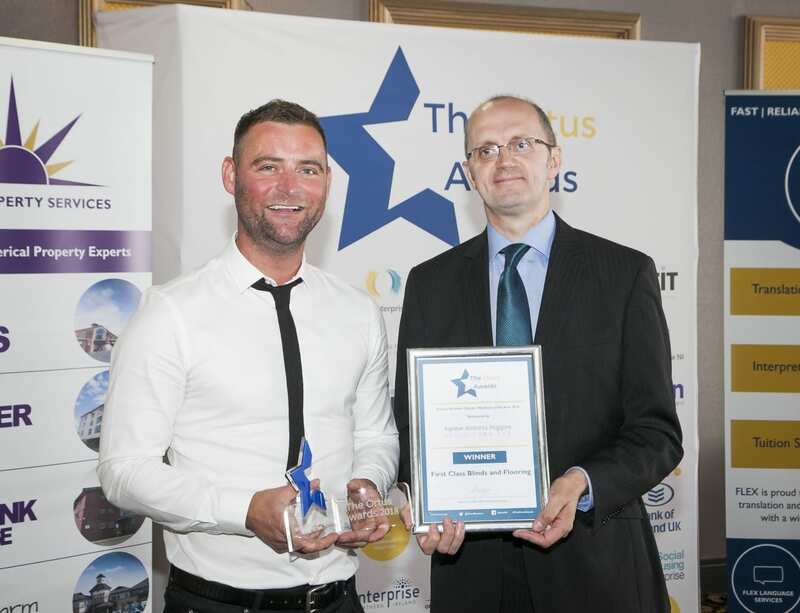 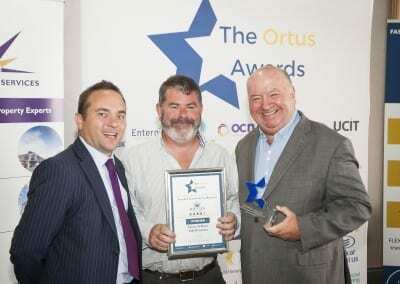 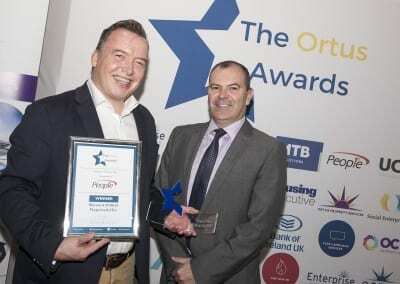 With 32 winners and highly commended across 11 categories, the inaugural Ortus Awards (The Orties) which took place last Thursday (21st June) at the Beechlawn Hotel has been hailed a resounding success. 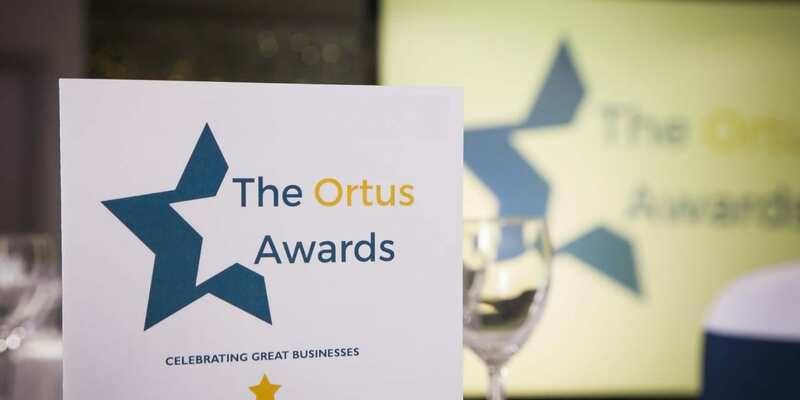 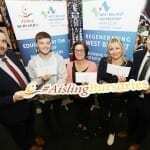 Hosted by The Ortus Group who are celebrating their 30th year in business, the awards were a celebration of local businesses and individuals within their network. 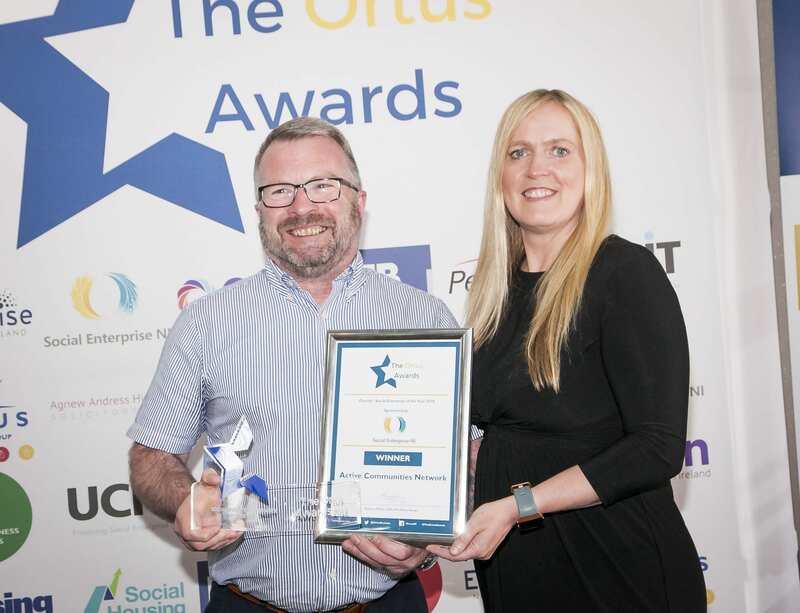 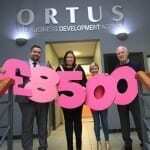 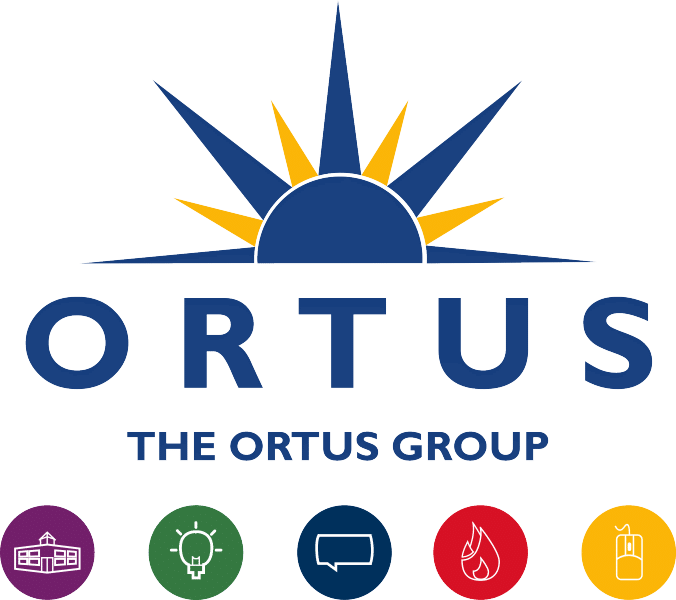 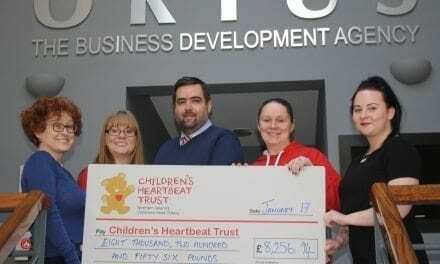 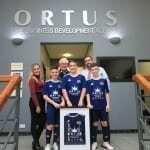 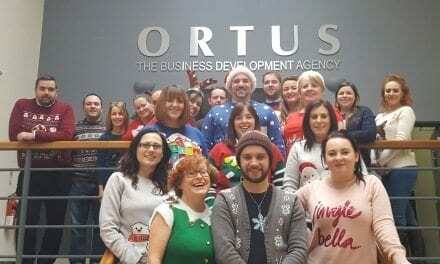 A leading local enterprise agency and social enterprise, The Ortus Group works with hundreds of businesses on an annual basis through their business, property and language services. 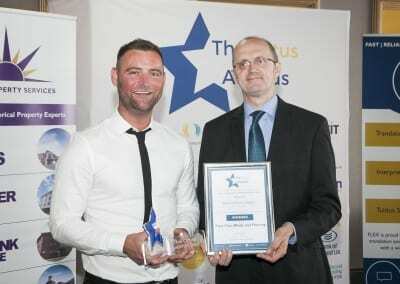 The winners and highly commended across the categories where as follows.